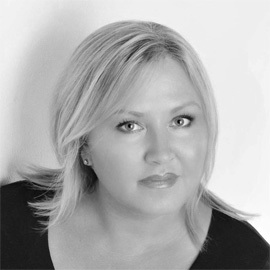 Tracy is a full-time specialist aesthetic nurse and prescriber. Her interest in the plastics, cosmetic surgery and the aesthetic medicine industry began in 1989 whilst she was serving in Her Majesty’s Forces and working on one of the busiest burns and plastics Unit in the army. Since 2000 she worked for several of the souths leading Consultants in plastic, cosmetic and reconstructive surgery and in 2007 she accepted the role of Cosmetic Surgery Sister offering specialist nurse advice to the patients at the hospital. It was then that she embarked on her career development in Aesthetic Medicine.